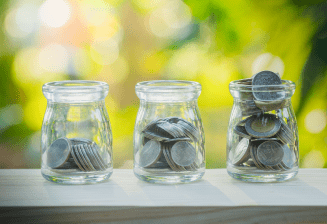 FSCS Compensation – Have You Made Appropriate Changes? If a firm becomes insolvent, the FSCS compensation scheme may be able to compensate its clients for any misleading advice, poor investment management or misrepresentation on the part of the firm. 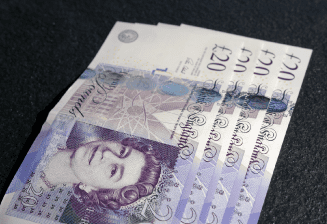 From 1st April 2019, the compensation amount available for this is generally 100% of the claim up to £85,000 per eligible person, per firm (it was previously £50,000). For certain categories of claim in relation to insurance business, no limit is applied and these categories are set down in COMP 10.2.3R. From 1st April 2019, all firms in scope must disclose to eligible clients the new compensation limit(s). This will normally be done via the firm’s website and other marketing materials and via an update of its client agreements or other client documents. Taking this action will help ensure that firms are providing the appropriate degree of protection for consumers, the securing of which is one of the FCA’s statutory objectives. As the FCA regularly reviews firms’ websites and raises issues with the firms, accuracy of the statements included on their sites is paramount. Where a firm has Appointed Representatives or tied agents, the principal firm will be responsible for claims by eligible clients against its Appointed Representatives or tied agents. Firms should be aware that only eligible claimants are entitled to claim against the FSCS. Claimants are eligible if they are not firms or government bodies or fall into one of a number of other categories set down in COMP 4.2.1R of the FCA Handbook. They also need to be claiming in relation to a protected claim as defined in COMP 5.2. Certain types of firms are excluded from the FSCS’ coverage, including operators of electronic systems in relation to lending, claims management firms and benchmark administrators. 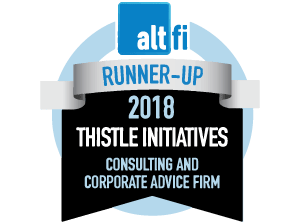 Thistle can help firms with Financial Services Compensation Scheme issues and relevant PII cover, and also with authorisations, governance reviews, prudential challenges, training and long-term regulatory planning and can also help firms identify what they will need to do to be able to operate in the EU after Brexit and implement any changes. Contact us today on info@thistleinitiatives.co.uk or call 0207 436 0630.